One of the things to be aware of if you are a bit of a handyman and want to build your own solar panel is the efficiency of the solar cell. 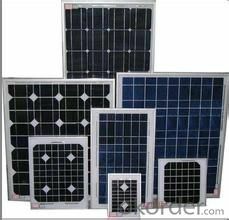 This is important because, although you can, link up several solar cells to build your own solar panel at a fraction of the cost of commercial panels relatively easily, you will need to invest in solar cells. Now, what we are doing here is two things, primarily we are wanting to cut our electricity bills by installing solar panels. The second object is to save money by doing it ourselves. Now this is where the efficiency of the solar cells are important. We need to balance cost against efficiency if we really want to save money because it is the final cost of your homes solar energy system that matters. OK, right now you are probably think, yeah, well of course, the better the solar cells I install, the more efficient the system will be and the more money I will save. And you would be wrong. We have talked about the different ways of producing solar cells in other articles, but in simple terms, there are two types we will look at here. 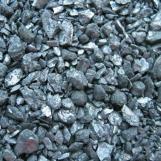 Polycrystalline and mono crysalline. Polycrystalline cells are build from small, multiple slices of silicon, whereas mono crystalline cells are built from one, larger slice. 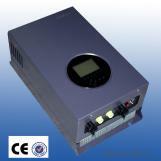 The later cells are certainly more efficient, a poly cell is rated somewhere between 16% and 20% efficient, a mono cell can be rated around 30% efficiency level. Logic would dictate that we should build our own panels with 30% efficiency panels. But wait a moment. 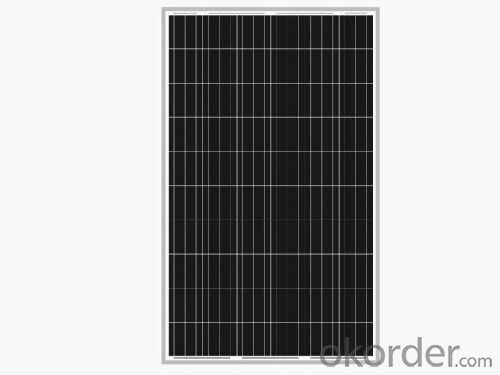 Mono crystalline panels are more complex to manufacture, their cost can, be several times more than polycrystalline. Ahh, now maybe the maths start to tumble into place, we are gaining a 10% increase in generation but at what cost? It may well be that we are not actually saving money at all. So this is what we mean when we say you need to look past the sales talk and hype and balance the efficiency of the solar cell you are thinking of against the total cost to work out if it is economical or not. 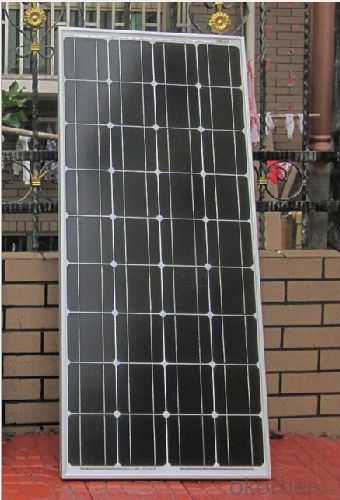 Prev: If it doesn't Look like a Solar Panel, is it Still Generating Power? Next: Inside a Solar Panel: How Does it Work?